Domaine Dalamara Being fifth generation winemakers, John K. Dalamaras and his wife Catherine continue the family tradition that goes long way back –in the middle of 19th century. 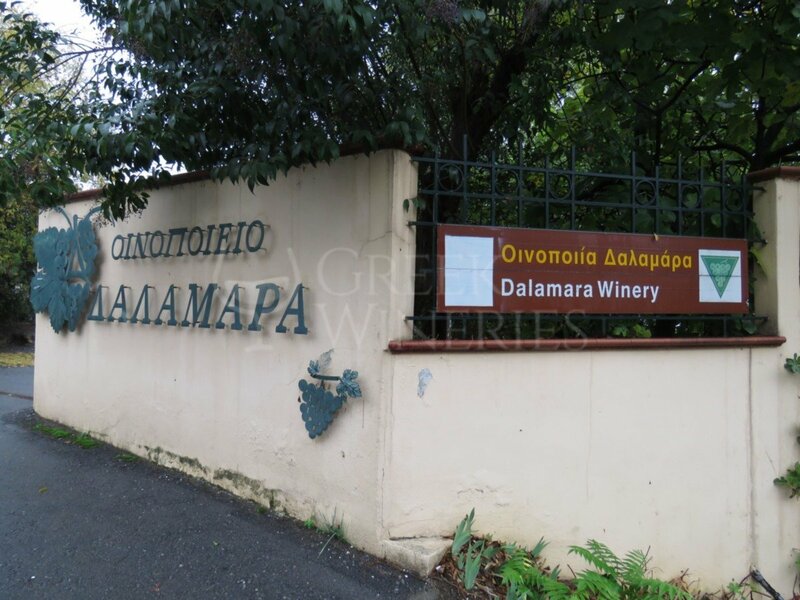 In 1840, John G. Dalamaras created his first vineyard in Naoussa and since then, Dalamaras family have been totally devoted to viticulture, production and sale of wine and tsipouro (a strong, distilled spirit). 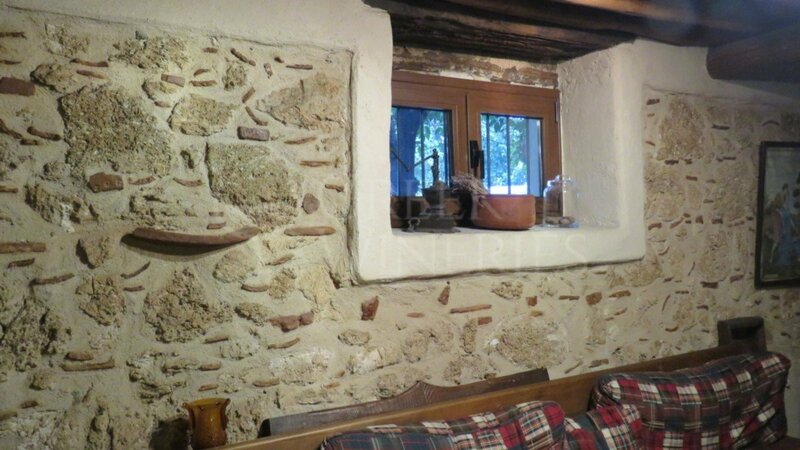 The son of John and Catherine, Kostis Dalamaras, completed his studies in Viticulture and Oenology at Beaune in Burgundy and, after working in biodynamic wineries in France and Spain, returned to join the winery’s force. 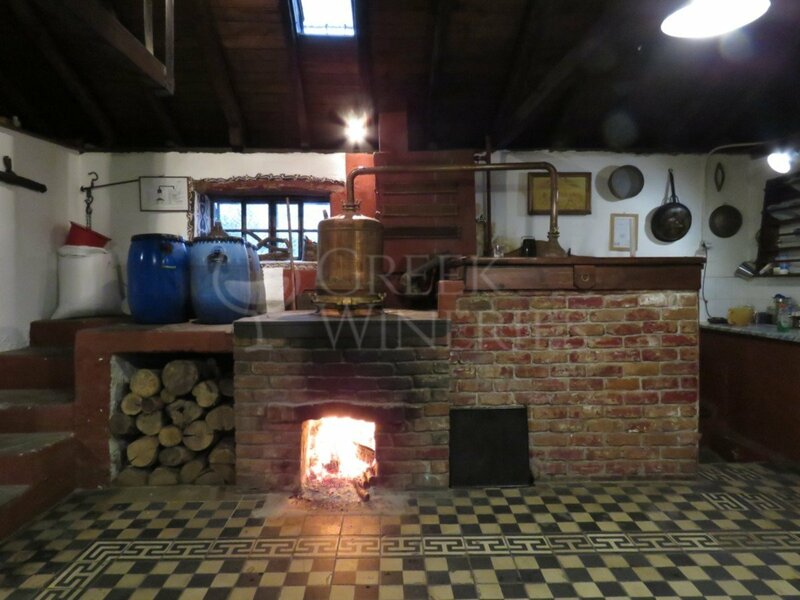 This Greek winery is located just outside Naoussa and surrounded by the vineyard which can be found at an altitude of 250-350 meters, mainly planted in clayey and calcareous soil. 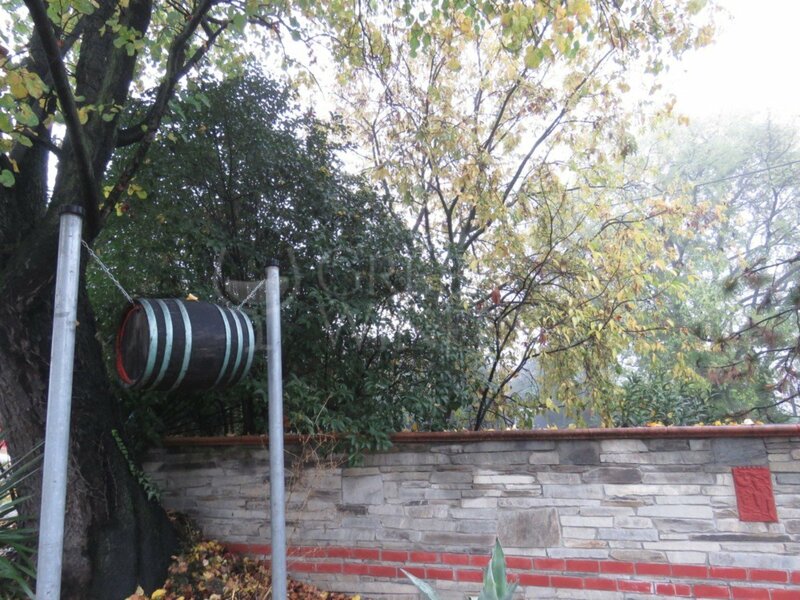 The traditional distillery operates in the same area. The plants were chosen after a careful research, taking into consideration the soil characteristics of each vine. The decision was mainly based on the advice of Kostas Bakasietas, experienced vine nursery owner, and of the French soil scientist, Claude Bourguignon. 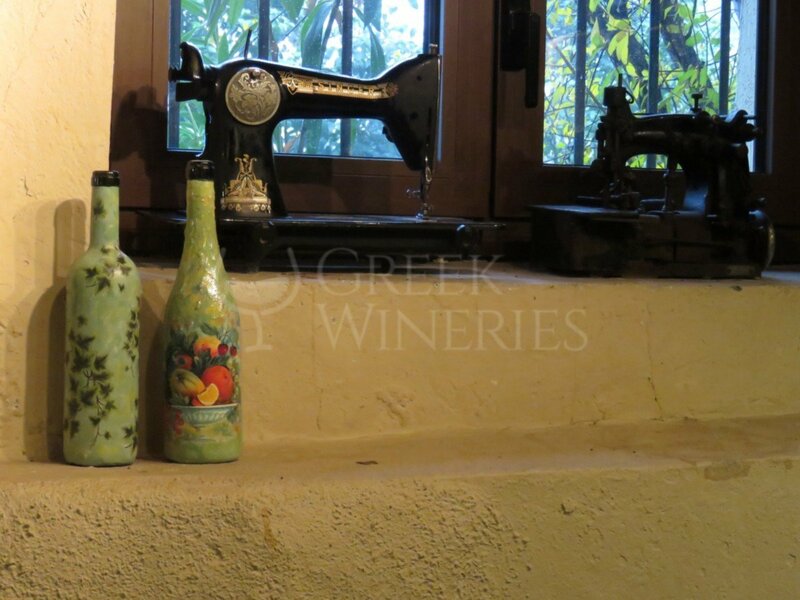 The vineyard conducts organic farming since 1996 with official certification, and it is also certified by Bio Hellas. Since 2008, the winery experiments with biodynamic practices from the calendar of Maria Thun. The horses, ducks, turkeys and other animals that roam the vineyards, after the harvest, assist towards developing an integrated ecosystem. The dominant variety is Xinomavro, while Merlot, Negoska and the white varieties Malagouzia, Assyrtiko and Roditis are also cultivated. The total area does not exceed 5 ha, therefore, due the small size, manual work is reinforced, while the use of tractors and other machinery is minimized. All this happens within the context of organic cultivation. 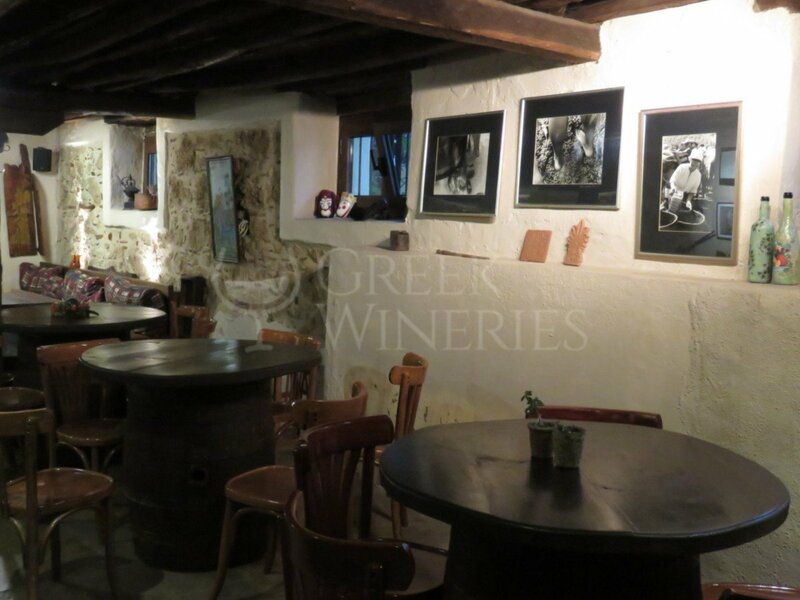 The winery has been open to visitors since 1998. The family’s efforts concentrate on reducing intervention during vinification to the lowest level possible in order to bring out the unique characteristics of the terroir. Use the grapes: xinimavro ,roditis,chardonnay, sauvignon blanc, gewürztraminer, negosκa, merlot, syrah.